Ready to apply? See open positions here. AmeriCorps members typically serve at a site, which may be one of several sites served by a local AmeriCorps grantee or sponsor organization. AmeriCorps members are assigned to a specific project, like a mentoring program or environmental project, and are not "interns" or "volunteers" at the organizations who can fulfill any old task like getting coffee or making copies. In AmeriCorps, you will MAKE A DIFFERENCE! Flint, MI has a robust culture of national service. There are many opportunities for you to get involved, so what are you waiting for? The United Way is supporting VISTA members to be placed at community organizations who are combatting the opioid epidemic in Genesee County through education, prevention and recovery. 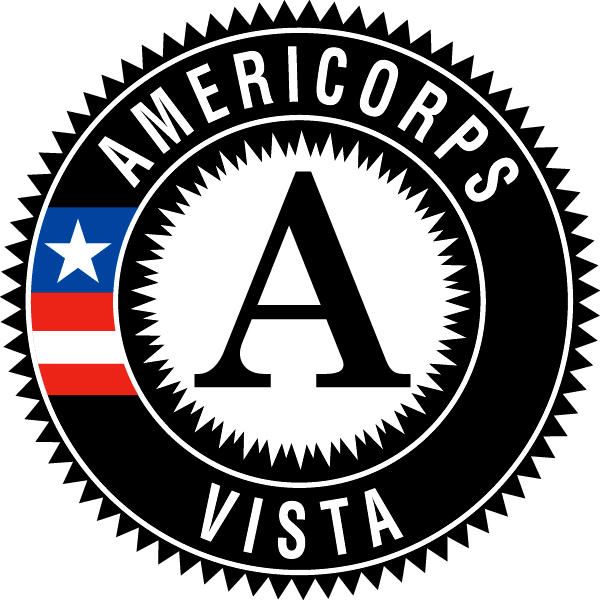 AmeriCorps VISTA members will perform capacity building activities over the course of one year to reduce the number of opioid abuse incidences in the county. Member roles include resource development, training, community engagement, partnership management, and data/research. To learn more, contact Corey Archambault at carchambault@unitedwaygenesee.org. To apply, click here. ​Advisors aim to increase the number of high school students who enter and complete postsecondary education. Questions about AdviseMI and the application process should be directed to Jacqueline Ruhland, AdviseMI assistant director, by sending an email to advisemi@micollegeaccess.org. Find out more about the Advise MI College Advising Program by clicking here. Advise Michigan is no longer accepting applications for the 2018-2019 year. Check back soon! ​​Are you passionate about improving our schools and helping students and families reach their full potential? APPLY NOW! Find the opportunity that is your best fit, or if you aren't sure which one is right for you, email Ali Herkendoder (aherkenroder@crim.org) to learn more about all of the positions. ​Find out more about the Flint Community Schools Corps by clicking here. ​Are you passionate about helping the Flint community recover from the water crisis through health? Find out more about the Flint Recovery Corps by clicking here. Email Kelly McClelland (kmcclelland@unitedwaygenesee.org) with questions. Flint Recovery Corps will begin accepting applications for the 2019-2020 service year in May 2019. ​​Are you passionate about helping kids read at grade level by 3rd grade? APPLY NOW! ​Find out more about Reading Corps by clicking here. Contact Kaye Sutherland with questions (KSutherland@hopenetwork.org). Reading Corps is NOW ACCEPTING applications! Apply today. See the position description here. ​​Are you passionate about helping kids reach their full potential through physical education and sports-based youth development? APPLY NOW! Find out more about Up2Us by clicking here. ​Contact Jen Baker with questions and to apply (jbaker@crim.org). Up2Us is no longer accepting applications for the 2018-2019 year. Check back soon! Are you passionate about parks, neighborhood revitalization, community engagement and other aspects of helping Flint become a stronger community? APPLY NOW! Want to check out an article on the Flint Urban Safety Corps Blight Squad? Click here. Click here to read about how Flint Urban Safety Corps participated in alternate spring break. Learn about one of our memebers by clicking here. ​​​Find out more about the Flint Urban Safety Corps by clicking here. FUSC is NOW ACCEPTING APPLICATIONS! To apply, click here. Are you interested in helping the community be safer, more prepared, and more resilient? APPLY NOW! ​Find out more about the Red Cross Together We Prepare AmeriCorps Program by clicking here. ​Are you interested in helping young people succeed? Apply Now! See open positions below. ​Do you have a passion for gardening and healthy eating? FoodCorps is no longer accepting applications for the 2018-2019 year. Check back soon! FoodCorps is no longer accepting applications for the 2018-2019 year. Check back soon! Find out more by clicking HERE. Email LaBria Lane with questions (labriaslane@gmail.com). 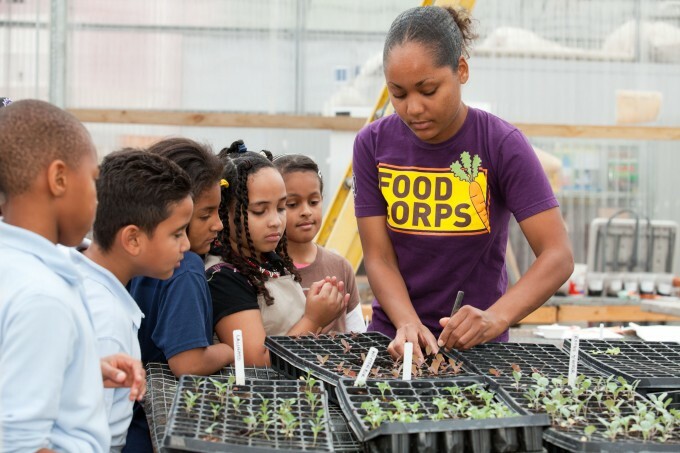 Want to see what a year in the life of an AmeriCorps FoodCorps member looks like? Check out this video.